True Crime on Campus §28: gas! Strange things continue to happen on campus. Our Security staff always respond professionally, even when faced with rude taxi drivers and distressed waterfowl. Not to mention possible gas leaks. 07:50 Security Patrol stopped a taxi who was driving the wrong way up Cut Through Lane and on speaking stopping the vehicle the Officer was subjected to rudeness from the driver. 20:00 Security attended a report that a tap would not switch off in the Humanities building. On arrival it was established that this was the hot water tap. Security therefore isolated the hot water supply. The helpdesk have been informed. 1720 Report of a distressed swan in the Road adjacent to Melton Hall Security attended and moved the swan onto the grassed area. The swan appeared to be uninjured and was eating the grass. Officers checked later on the Swan it had left the area. 1309 Report of two children throwing eggs at Melton Hall Security attended the children ran from the Campus. 1330 Patrol Security Officers contacted Grounds Staff after a University Shuttle Bus spilled Oil on Cut Through Lane before breaking down on Beeston Lane. 2315 Report of the theft of underwear from the Laundry in Newark Hall. Security attended, Police informed. 1630 Fire alarm in Hall – cause of activation was found to be burnt food in a microwave causing a large amount of smoke to fill the area where the microwave was situated. Security attended, the area was vented and the Microwave unplugged. A student admitted causing the incident and will be reported to the Warden. 2015 Request for assistance for a person who was locked in the Fitness Centre, University Park. The person stated that they had been using the Centre and when they finished the Staff had locked the building and left. 17:15 Security received a report of the smell of gas from a lab in the Nottingham Medical School. On arrival the staff informed Security that this was a regular occurrence when the gas taps were used. The room was vented by opening windows and the smell subsided. 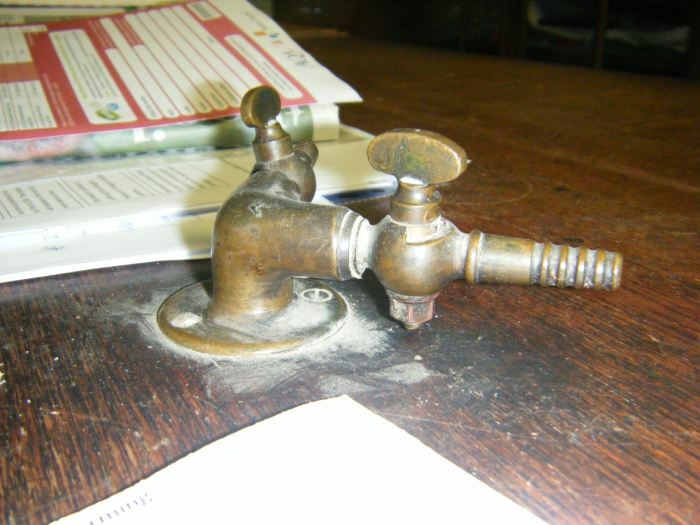 Security advised staff not to use the gas taps in the room until these had been fixed or replaced. No further action by Security. 15:20 Security reported two youths with a large dog outside the Exchange building jumping on the bike shield covers. Security informed the youths that their behaviour was unacceptable and asked them to leave. The youths were abusive towards Security but did leave the Campus. 08:51 Security received a fire alarm activation from Computer Science for a room that did not exist. The Porter has reported this problem and the Helpdesk informed. The building was checked and the alarm panel was reset. This entry was posted in Community, Diversions, Education, HE, Students, True Crime on Campus, University of Nottingham and tagged campus, crime, Diversions, HE, security, Students, University, University of Nottingham by Paul. Bookmark the permalink.